The larger, 5 seat Robinson R66 is powered by a Rolls Royce turbine engine. 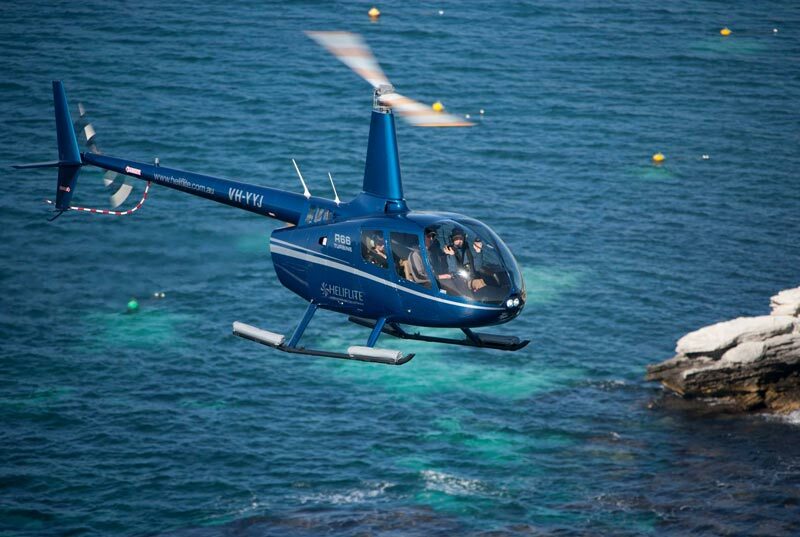 Has a faster cruise speed than the R44 and with a large baggage compartment it is ideal for charter flights. 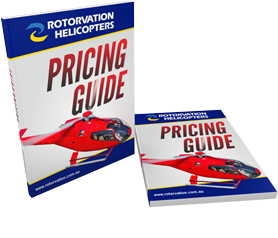 Safe, reliable and comfortable, the R66 is also popular with prospective helicopter owners.